– Flemish, Dutch and German painting- from the 15th to the 17th century. – A limited selection of contemporary figurative painting. – “Arcana Mundi” research across different eras and schools of painting. The gallery organizes periodic and temporary events dedicated to specific topics, in Italy and abroad, and also participates in various international fairs. The exceptional quality of the works offered allows our constant collaboration in public exhibits as donors and technical advisers. Active in the art world since 2009, he has focused his energies on the historical-artistic, cultural and expert consulting areas, convinced that the Gallery must become a crossroads of the market and culture.Beyond dedicated collaboration with major art journals (Corriere dell’Arte, ArteDossier, etc.) and academic reviews (Valori Tattili), he is often active as a promoter, lecturer and technical adviser for public exhibitions in Italy and abroad, contributing essays, technical files, articles and detailed presentations. 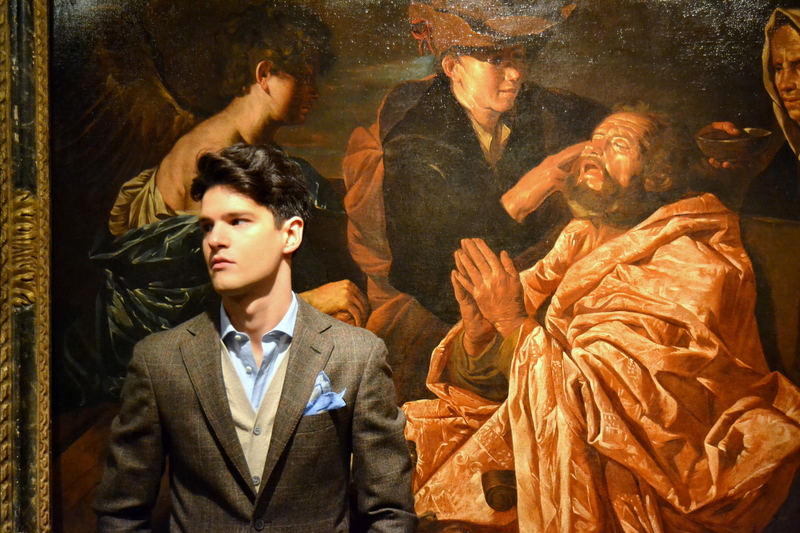 A graduate from the Università Bocconi with an experimental thesis on the dynamics of the Old Masters market, he deals with aspects more closely connected with the world of investments and the connection between art and marketing, acting as Art Adviser and Art Consultant. 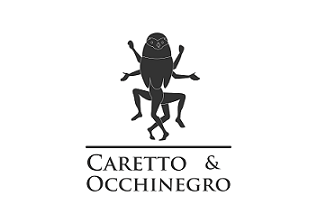 His in-depth study of the tax aspects connected to art works and the progress of the Old Masters market has made Caretto & Occhinegro very attentive to market developments, firmly convinced that all Art is contemporary.